Imagine becoming addicted to a drug from your very first use – and living through your first bone-shaking withdrawal within two hours of taking the drug. Synthetic opioids such as fentanyl and the hundred-times more powerful carfentanil (described by the NIH as “for large-animal use only”) have made this unimaginable situation a reality for too many Americans, and have helped escalate the opioid crisis to a nation-wide epidemic. Yet while synthetic opioids are a significant driver of the crisis, there are other factors that have made this public health emergency so complex that no single response alone can reverse the damage. 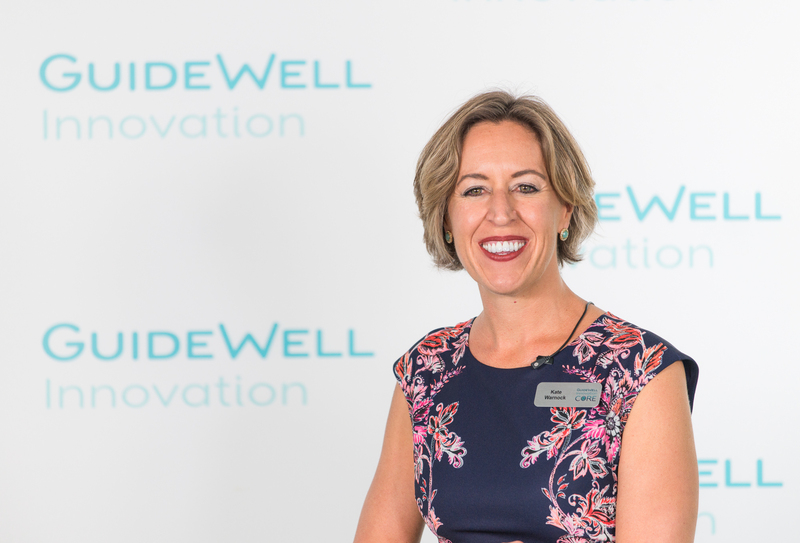 In our most recent GuideWell Insights podcast, we interviewed two health industry experts to unpack the opioid crisis, seeking to better understand its root causes, and what approaches they believe are required to save lives. Find this podcast on iTunes. Why combining police, judicial, medical, recovery and other community resources is a formula that will help to save more lives in this epidemic. *There is ongoing debate within the health industry about the role of MAT, especially from providers of abstinence-based 12-Step programs. Do not miss Dr. Hodgkins’ guest blog as she provides evidence and context for the role of MAT. 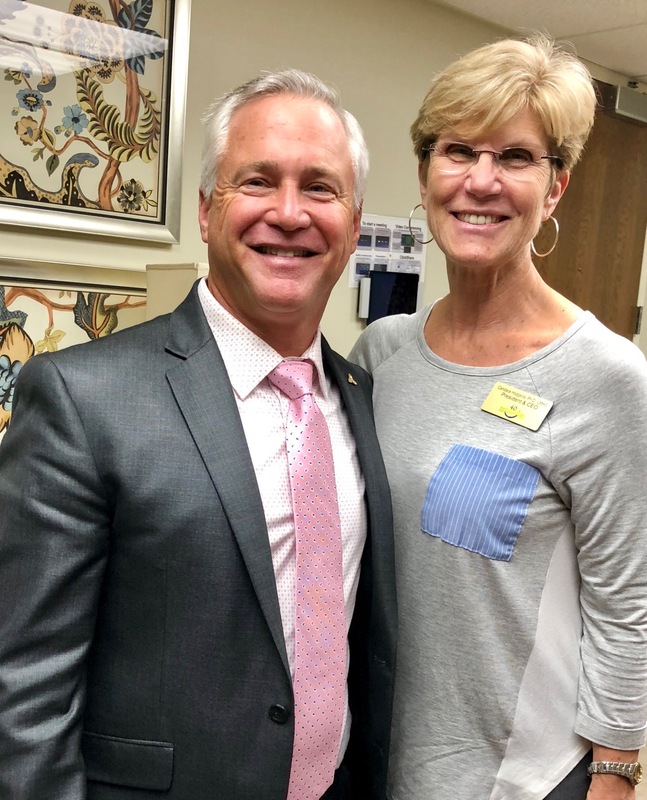 GuideWell has implemented a strategic response to the opioid crisis, including funding the efforts of Gateway Community Services’ peer recovery specialist pilot with St. Vincent’s through the Florida Blue Foundation. Watch this space for more GuideWell Insights as we explore the reach and impact of this integrated response, all with a goal to help people and communities achieve better health.